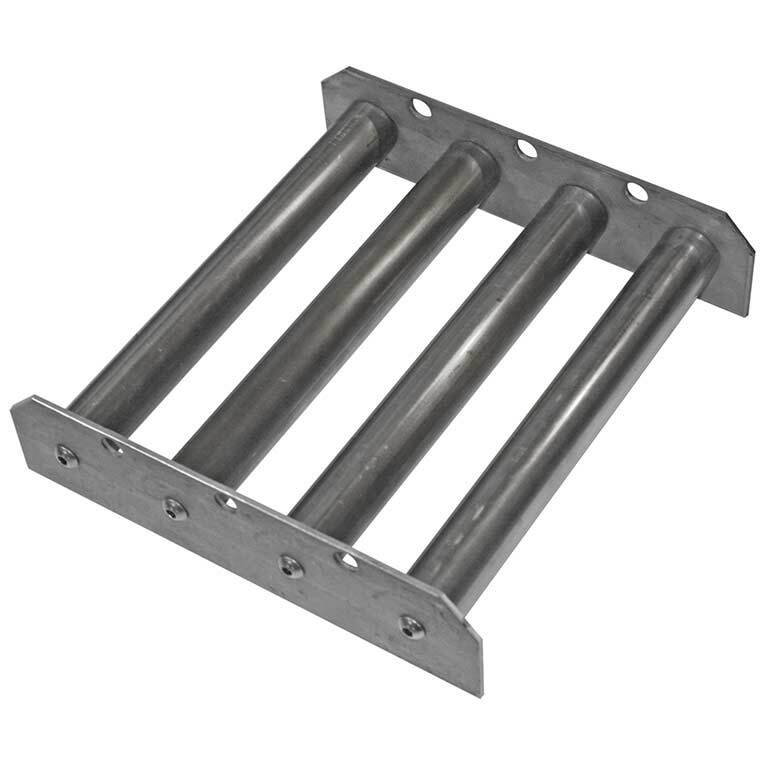 IMI's Round Style magnetic grates are constructed with one inch diameter magnetic tubes placed on two inch (2") centers in heavy duty 1/8" thick x 2" wide stainless steel framing. The round style magnetic grates are available in 16 standard diameters ranging from 4" to 36". Special sizes are also available. 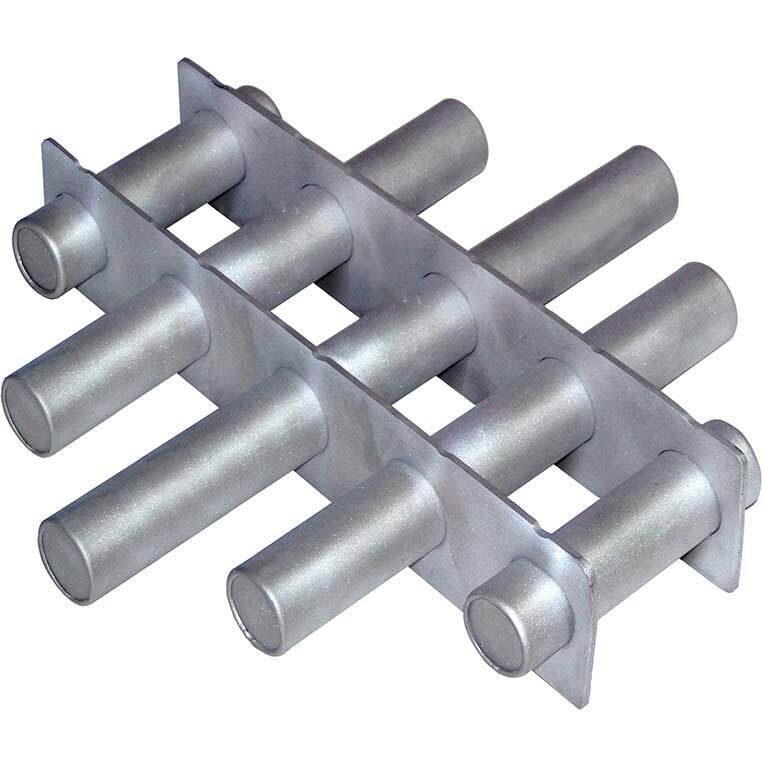 Each round grate magnet can be equipped with diverters. See tech sheet for styles. 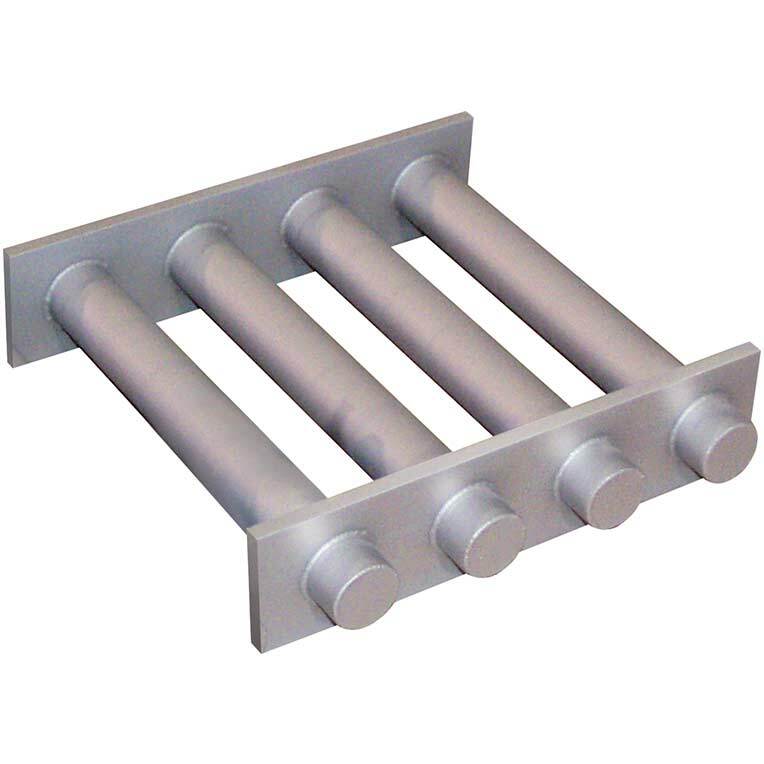 IMI's Square Style magnetic grates are also constructed with 1" dia. 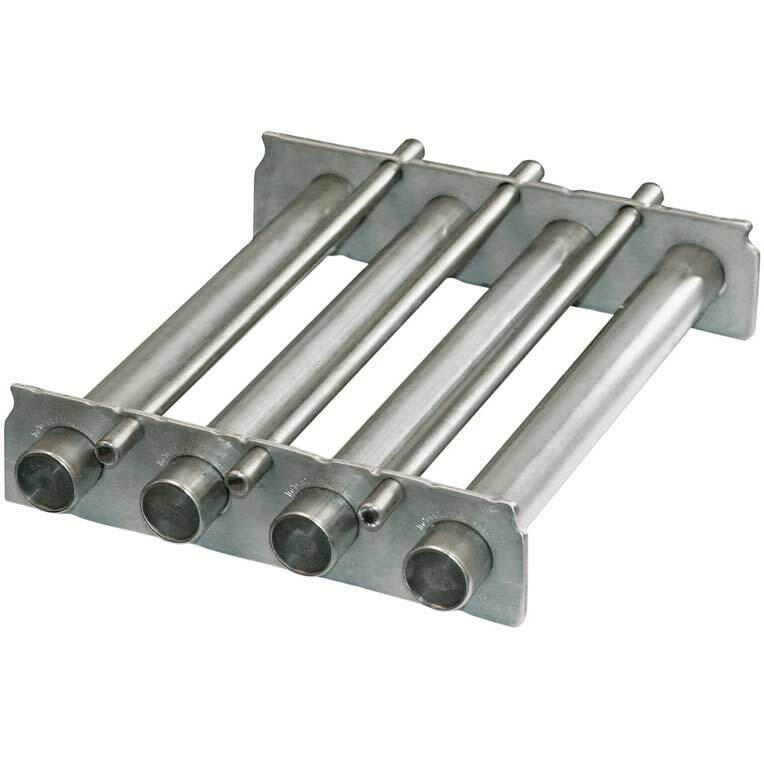 magnetic tubes placed on 2" centers in heavy duty 1/8" thick x 2" wide stainless steel framing. Standard models are available to order online. Request tech sheet or contact IMI for additional ordering options. 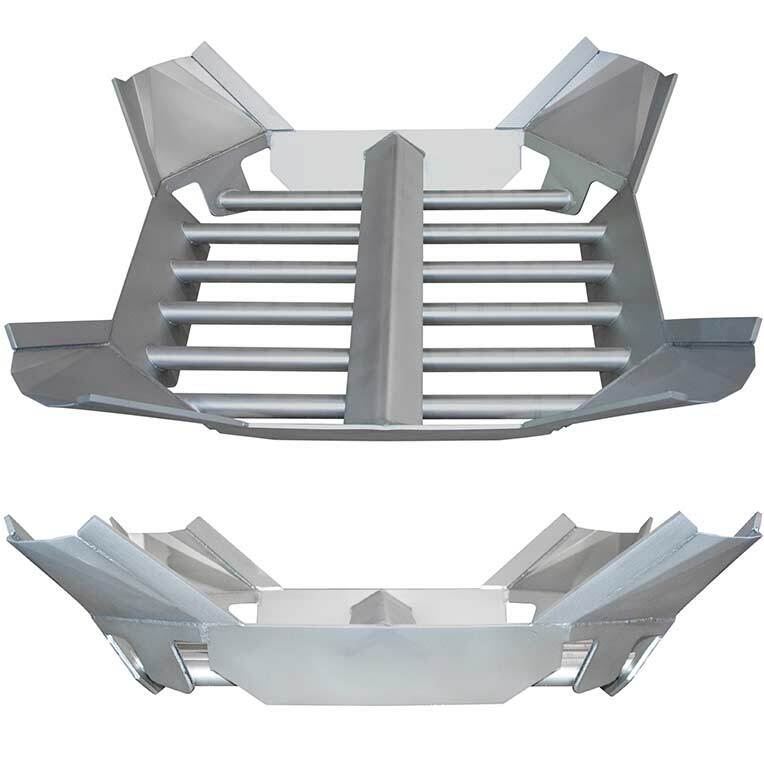 Our Sanitary Grade Magnetic Grates are certified by HAACP International and fully conform to HACCP International's Food Safety Standard (0909MAGSEP 1-2010) for direct contact with food product. Our Sanitary Grade Magnetic Grates are USDA AMS accepted Dairy, Meat and Poultry magnetic separator processing equipment.